This is a car from the Japanese manufacturer Toyota, which is in existence from 1966. 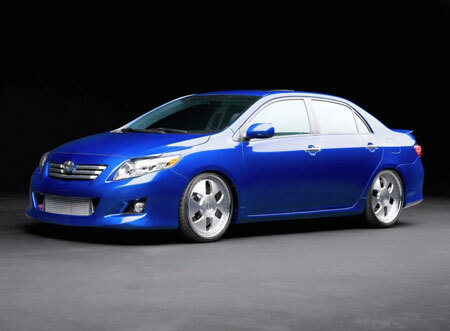 The line of subcompact Toyota Corollas came into existence from 1966 to 1987. The line of compact Toyota Corollas has been in existence since 1988. This selling average is showing the popularity of this car manufacturing company.